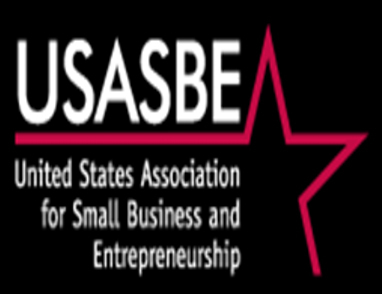 The IUN School of Business Small Business Institute (SBI) provides customized consulting services to businesses and other organizations in northwest Indiana and the Chicagoland areas. Student teams, under the guidance of the SBI Director, work closely with the client organizations on several different projects including developing industry analysis, company analysis, and customized solutions and recommendations to challenges and problems. If your organization needs some assistance or you need more information, please contact Dr. Raj Selladurai, SBI Director at [[rsellad]]; 219-980-6867.